Why are you writing for The Flintridge Press? 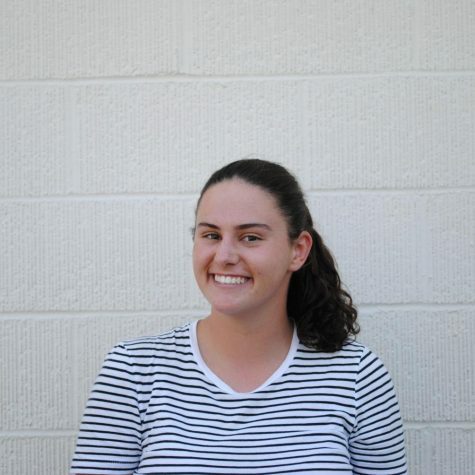 I am writing for the Flintridge Press because I enjoy journalism and it's a great way to get more involved at Prep. What other activities do you participate in at Prep? I am on the varsity water polo and varsity swim team as well as Athletic Council on Leadership (ACL). I am also involved in the Flintridge Singers.